Present state: Demolished no evidence of the halt remains. 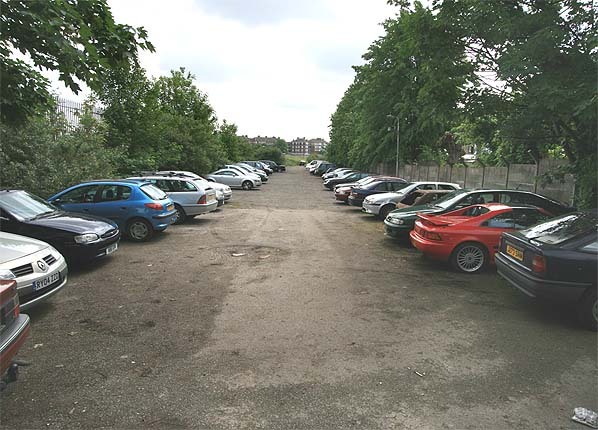 The site of the halt is now part of a linear car park running between the sites of Rugby Road Halt and Woodstock Road Halt. Notes: Rugby Road Halt consisted of a short timber platform on the south side of the track accessed from the end of Rugby Road; it was just long enough for one coach. 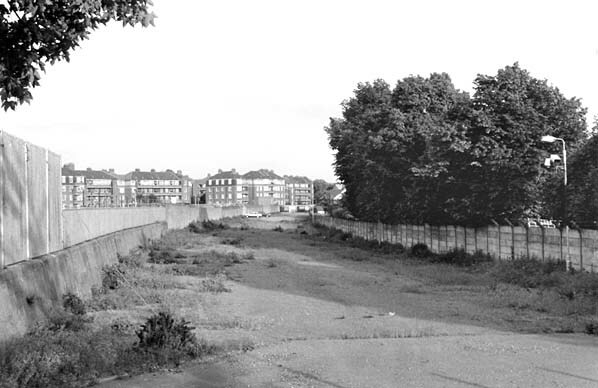 A footbridge spanned the line west of the halt linking Rugby Road with Canham Road. 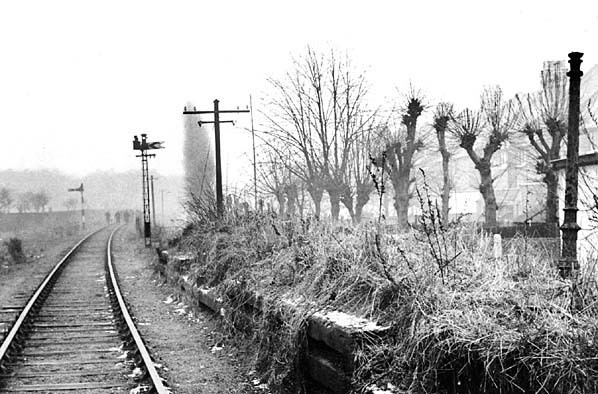 The remains of Rugby Road Halt survived for many years after closure. During the late 1950's a grass covered mound complete with headless lamp posts could still be seen. With the opening of the Hammersmith & City Line in 1864 there was a quicker and more convenient route into London which brought a drop in passengers to a line that was already running at a loss. The 'through working' stopped in 1865 when an hourly shuttle was introduced between Acton (Acton Central from 1925) and Hammersmith. The H&C brought growth to Hammersmith and to cater for this the London & South Western railway opened a line from Kensington to Richmond in 1869 with a station at Grove Road adjacent to the H&C's Hammersmith Station. Both these stations were more conveniently sited than the N & SWJR's Hammersmith Station which was a mile from the town centre. In 1874 the Metropolitan District Railway extended their line into a new terminus at Hammersmith as well. Bedford Park but there was little improvement and the line continued to lose money. In March 1913 the steam railmotors were replaced by more economical petro-electic railmotors but they came too late to save the line. In 1912 the Metropolitan District Railway opened a new station at Stamford Brook, close to the Hammersmith & City terminus and any remaining passengers quickly deserted the branch. The passenger service was withdrawn on 1st January 1917 as a war time economy measure and it came as no surprise when it wasn't reinstated after the war. Sources: London Railway Record No. 8 July 1996 and No. 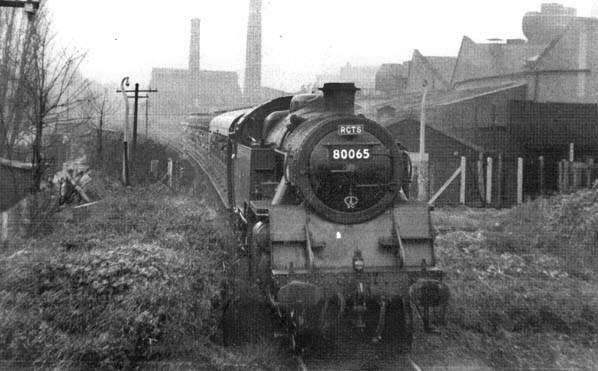 9 October 1996 published by Connor & Butler & Railway Magazine No 441 March 1934 and Railway World August 1961.